Top Pilates and Barre Apps and Programs for the Best You Ever! Breakfast Picks for the Week! 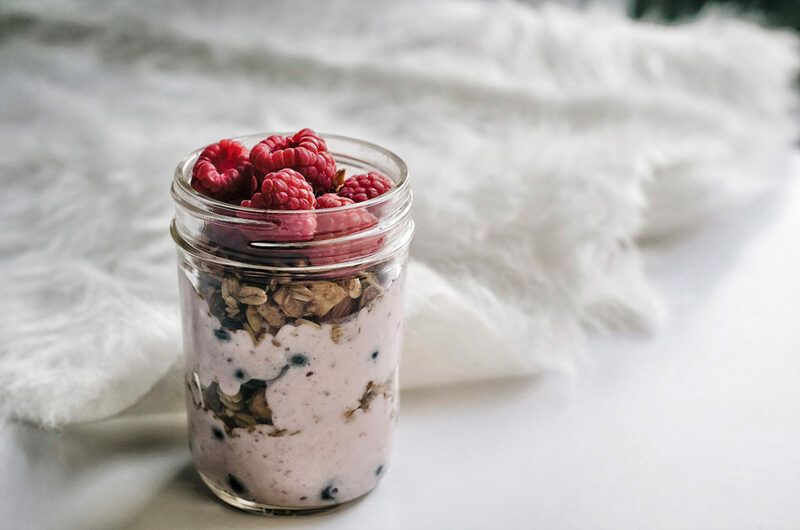 Breakfast granola for the week – one of our top morning treats! -Add a couple of spoonfuls of plain yogurt with no added sugar such as Annie’s Homegrown. For the granola, we love sugar free, and here’s a great recipe from Super Healthy Kids. This might possibly be our favorite breakfast of all time as it tastes too good to be true! We prefer a hearty seedy bread with no added sugar. A great option is Ezekiel 4:9 Sprouted Whole Grain Bread, and we always pick this one up at Trader Joes. Get your beautiful bread, and toast it up. Take your avocado and mash it up in a bowl with a little salt and pepper. Spread it on your toast. And now.. fry an egg as you desire, or add tomatoes to the top. Breakfast seriously never tasted so good. Our weekend plan calls for some buffalo mozzarella too! 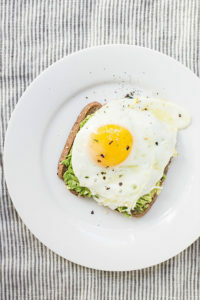 Avocado toast is a morning must have in the Fittbe handbook! Wait… do we have a handbook? Simple Green Moms has great avocado toast instructions, and they went so far as to even explain how to pick you best avocados at the grocery store! Be sure to share your healthy breakfasts with the # FITTBE for RT’s and Regrams. Let’s keep this fit life going!